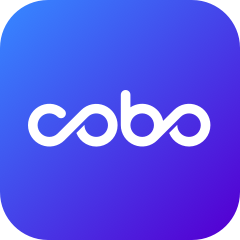 New coins and tokens will be added as part of the Cobo Vault development roadmap. To add a token, follow the steps listed below. 1. On the Cobo Vault App, click the “+” icon on the top-right corner of the Asset page. 2. Enter the name of the token in the "search" box. 3. Enter the name of the token you would like to add. 4. Select the token that you want to add from the list that you see, and tap “Back” to return to the previous page. 5. You will now see that the token has been added.